A day after launching Super3 series of televisions, Chinese Internet conglomarate LeEco is likely to invest nearly Rs. 1,330 crores into media-entertainment industry for content aggregation, sources said in New Delhi on Friday. LeEco is reportedly in discussions with the local content producers and international studios for content tie-ups and has started work towards developing in-house shows and formats. 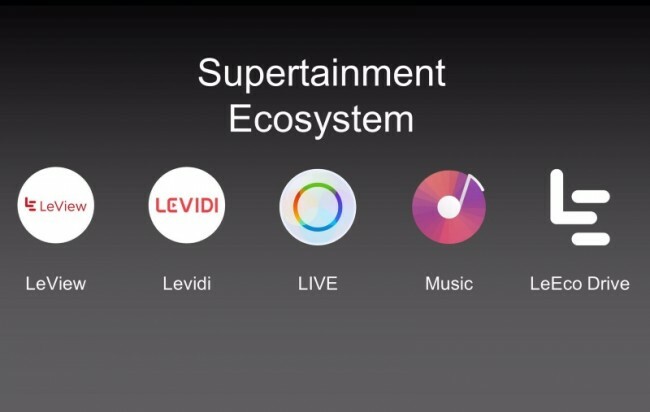 According to LeEco, the SuperTV users will get access to about 2,000 full HD/HD movies from Hollywood and Bollywood, more than 100 satellite TV channels, 3.5 million songs (coming soon by a software upgrade) and more than 50 live concerts. The company is likely to acquire more than 1,000-plus hours of content and might offer more than 15 HD channels as part of Le Live to its users. LeEco is also reported to introduce over 500 games in the next few months for its television sets and mobiles, eliminating the need for console gaming. The company recently announced the $2 billion acquisition of US smart TV manufacturer Vizio and is also rumoured to be exploring a content deal with the popular video streaming service Netflix. Pokemon Go Out in 15 Countries Across Asia and Oceania; India Release Date Soon?